LPBC Summer Splash will be held July 22, 2018 in Chicago, Illinois. Lincoln Park Boat Club hosts 29 entries from 1 club to the 500m event. Twin Cities Juniors Sweeps will be held July 22, 2018 at Three Rivers Regional Park, Bryant Lake in Minneapolis, Minnesota. Twin Cities Youth Rowing Club hosts 44 entries from 3 clubs. Moose Nugget Regatta continues through July 22, 2018 at Wasilla Lake I Wasilla, Alaska. Anchorage Rowing Association hosts 134 entries from 3 clubs. Howard M Smith Diamond State Masters Regatta continues today, July 22, 2018 at Noxontown Pond in Middletown Delaware. Wilmington Rowing Club hosts Master entries to the USRowing event. BC Summer Games Rowing Regatta, a.k.a. British Columbia Rowing Regatta continues today through July 22, 2018 at Quamichan Lake in Duncan, British Columbia. 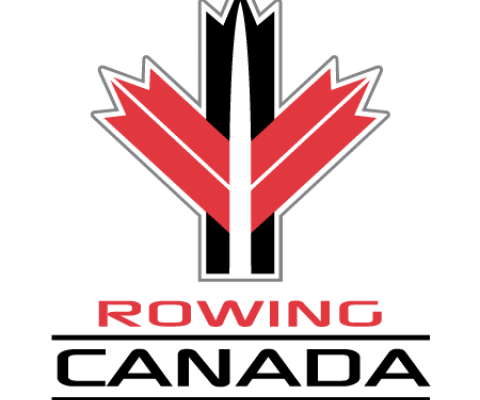 Rowing British Columbia hosts 40 entries from 7 clubs. In Canada, the Cascadia Masters Championships continue through July 22, 2018 at Deas Island Slough in Delta, British Columbia. Cascadia Rowing Club and Delta Deas Rowing Club host 488 entries from 38 clubs. 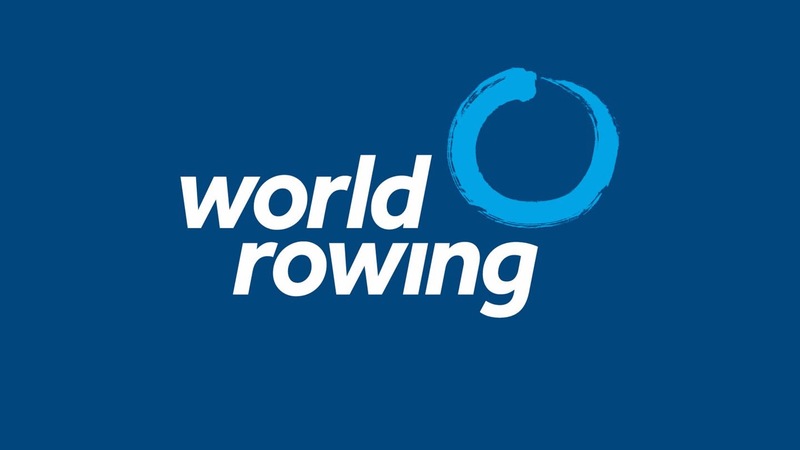 In British Rowing, Power8 Sprints will be held Sunday 22nd July 2018 in the WAGS region. British Rowing hosts the 350m Bristol Harbour race course running from the SS Great Britain to the M Shed. Molesey Junior Regatta will be held Sunday 22nd July 2018 in the Thames region hosted by Molesey Boat Club. British Rowing continues to host the 2018 British Rowing Junior Championships today through today , 22 July 2018 at the National Water Sports Centre in Nottingham. In Algiers, the 2018 African Yog Qualification Regatta reaches finals today, 22 July 2018 in Tipaza hosted by the African Rowing Federation. In Columbia, the 2018 Barranquilla Central American and Caribbean Games continue today through 23 June 2018 at Calima Lake in Cali hosted by the Pan-American Rowing Confederation. 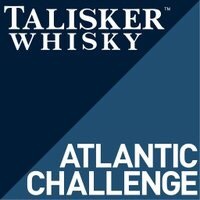 Talisker Whisky Atlantic Challenge , a.k.a. the “World’s Toughest Row” is an amazing yet grueling open ocean rowing race hosted by Atlantic Campaigns and Talisker Whisky. The Challenge starts from beautiful San Sebastián in La Gomera, Tenerife, Canary Islands, a.k.a. 280N 180W and finishes at Nelson’s Boatyard English Harbour, Antigua and Barbados, West Indies, a.k.a. 170N 610W. 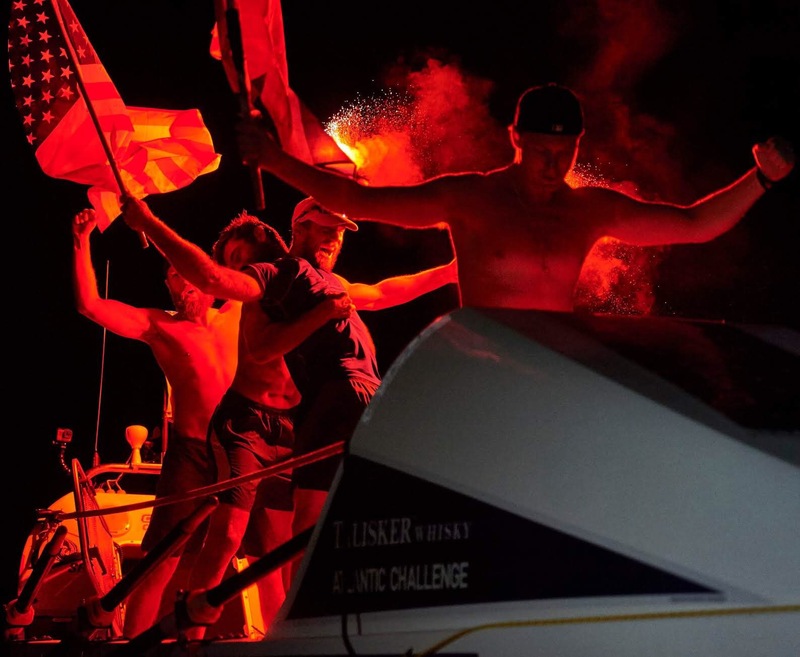 At just about 3,000 miles, the Talisker Whisky Atlantic Challenge usually takes from 2 to 3 months months to finish, yet four British rowers, George Biggar, Dicky Taylor, Peter Robinson and Stuart Watts, a.k.a. 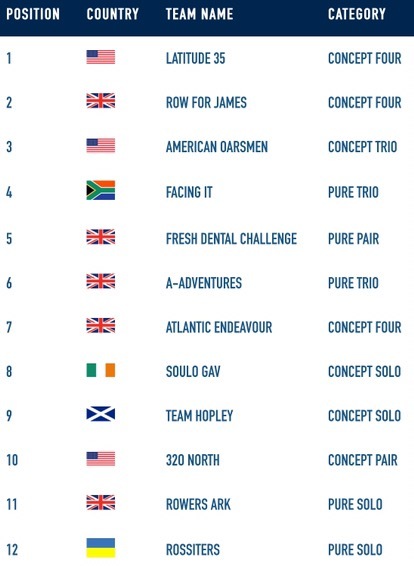 The Four Oarsmen on Saturday, January 13, 2018 finished in an astonishing 29 days and 15 hours setting the Atlantic crossing record previously held last year by the Anglo-American crew, Latitude 35 finishing at 35 days. The winning crew rowed to raise awareness for mental heath raising £250,000 for the charities Mind and Spinal Research. And today, Thursday, January 18, four Chinese women rowers, Tina Liang Mintian, Cloris Chen Yuli, Amber Li Xiaobing, and Sarah Meng Yajie, set the Atlantic crossing record for women finishing the Talisker Whisky Atlantic Challenge in just 34 days in addition to being the youngest women and the only Chinese Crew to row an open ocean. Row like a Girl previously held the record set with 40 days at last year’s Talisker Whisky Atlantic Challenge. 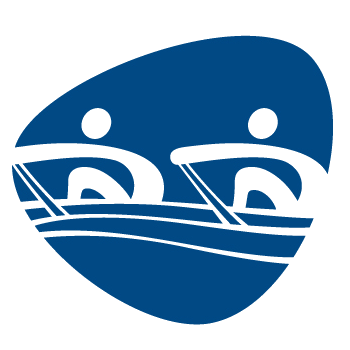 CANCELLATION – The 7th Greater Dayton Erg Sprint, a Concept2 Non-Satellite event planned to be held at the Vandalia Recreation Center in Dayton, Ohio today, January 13, 2018 has been cancelled by Greater Dayton Rowing. The 13th Annual War at the Shore Ergathon, an indoor event will be held today, January 13, 2018 at Mainland Regional High School in Linwood, New Jersey. This is a Concept2 Non-Satellite event. 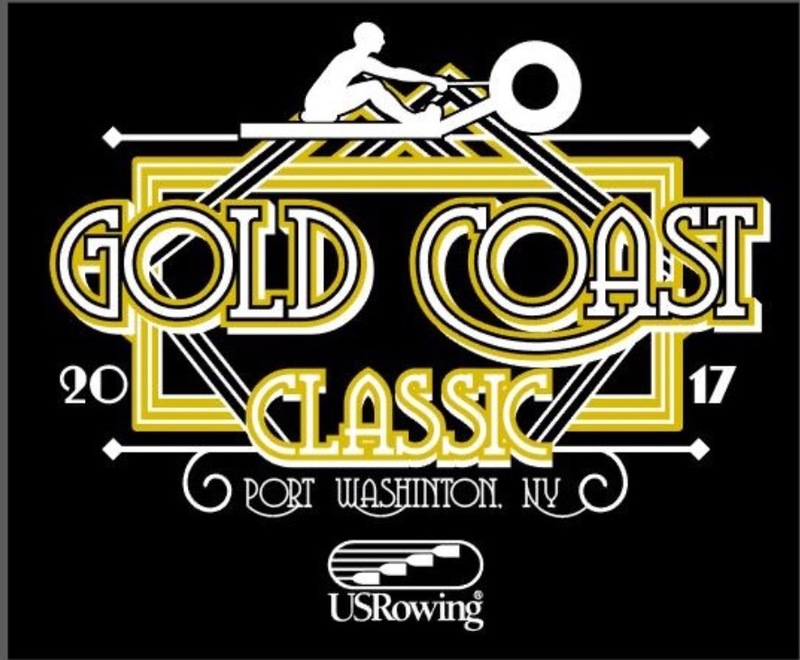 Funds will be raised for The Alcove Center for grieving children and families by 18 entries from 6 clubs hosted by Mainland Rowing Association. Sarasota Winter Erg Classic ￼will be held January 13, 2018 at Nathan Benderson Park in Sarasota, Florida. This is a Concept2 Non-Satellite event. Sarasota Crew will host 12 entries from 9 clubs. The Small Boat Winter Classic will be held January 13 through January 14, 2018 at Nathan Benderson Park in Sarasota, Florida. Sarasota Crew hosts 4 entries from 3 clubs. In Canada, Leander Indoor Rowing Championships will be held today, January 13, 2017 at St. Mary’s Secondary School in Hamilton, Ontario. Leander Boat Club hosts 96 entries from 8 clubs. Gold Coast Classic will be held today, January 29, 2017 indoors at Schreiber High School Gym in Port Washington, New York. Friends of Port Rowing will host 137 entries from 12 clubs. The 18th Annual Peninsula Indoor Rowing Championships will be held at Canada College in Redwood City, California hosted by Peninsula Aquatic Center Junior Crew and Stanford Rowing Center. There will be 414 entries from 16 clubs. This is a CRASH-B Satellite event. Connecticut Indoor Rowing Championships will be held at the Easton Community Center in Easton, Connecticut. Saugatuck Rowing Club will host 355 entries from 23 clubs. 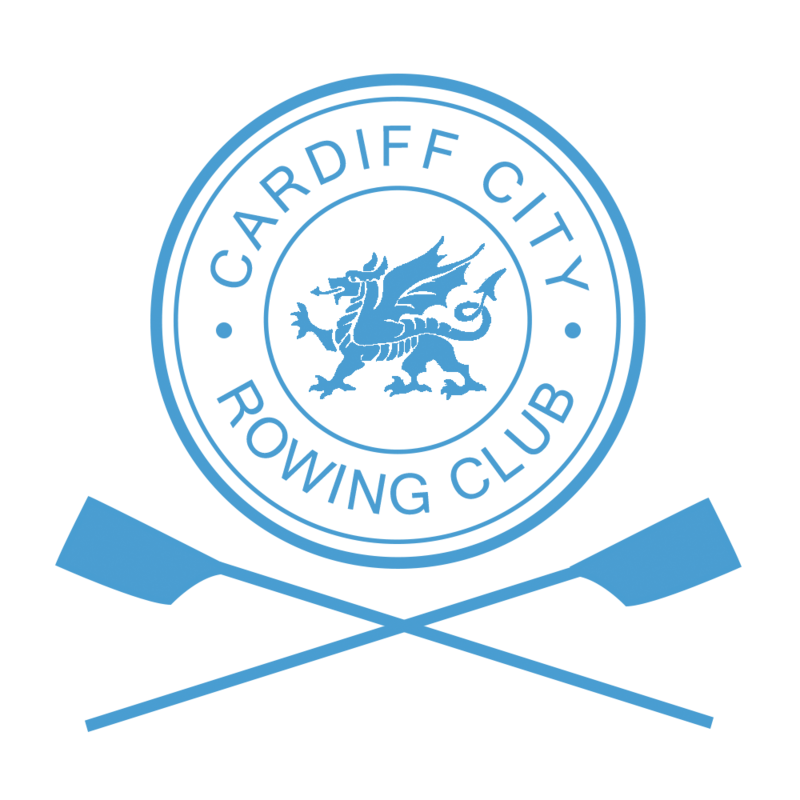 In British Rowing, Head Of The Taff, a 3200m race will be held Sunday 29th January 2017 hosted by Cardiff City Rowing Club. There will be shorter 2200m race on the River Taff for Juniors. 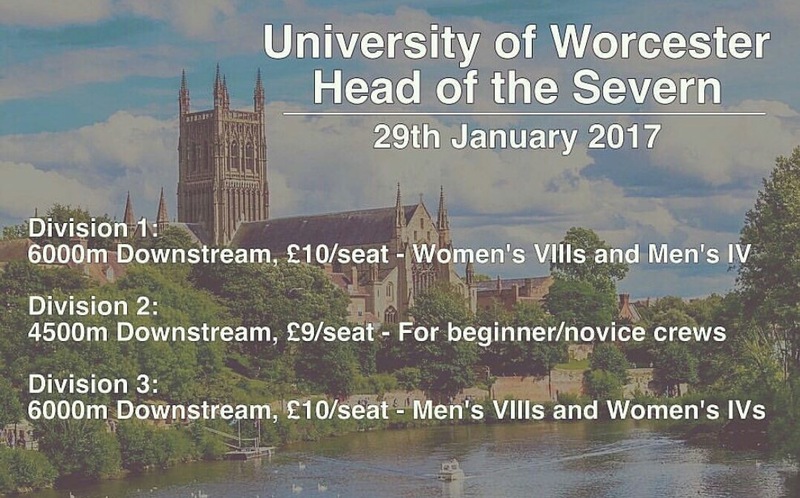 Worcester University Head of the Severn will be held Sunday 29th January 2017 in the West Midlands region hosted by University of Worcester Rowing. Congrats to the Latitude 35 crew who rowed across the Atlantic from the Canary Islands to Antigua’s English Harbour! The journey started on December 14, 2016 ending just yesterday, January 19, 2017. Latitude 35 broke all records with the fastest Atlantic Challenge crossing taking just 35 days, 14 hours and 3 minutes. That’s an amazing two days shy of last year’s record. 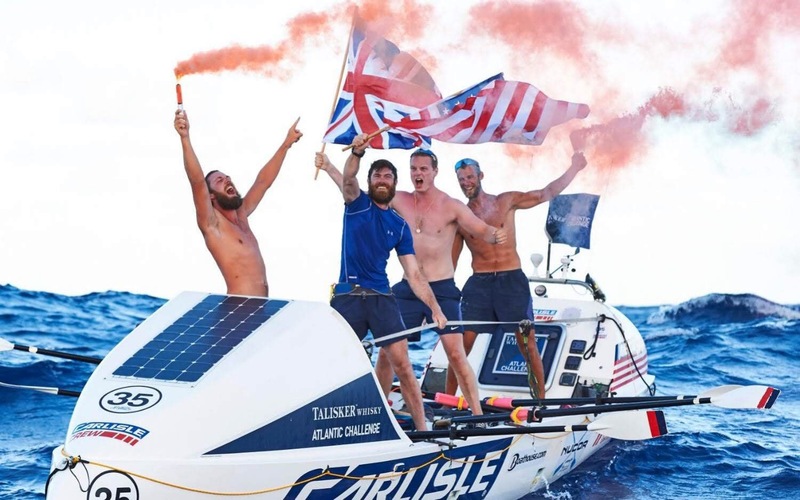 The Latitude 35 crew comprised of Brits Angus Collins and Alex Simpson and American rowers Jason Caldwell and Matthew Brown took 2 hour shifts, rowing all day and night in their lightweight 29ft boat made of carbon fiber. They overcame cabin fever, exhaustion and sleep deprivation. 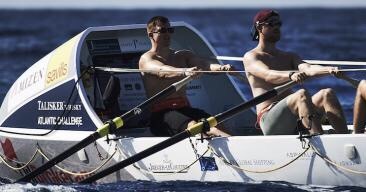 Caldwell and Collins had even been rivals last year sharing the same goal as Collins went on to win the Talisker Atlantic Challenge rowing for the Ocean Reunion team. And this year was no different as every rower on every crew shared the same goal, to be the toughest and win. And so the Latitude 35 crew overcame it all to set the pace and raise the bar two days ahead of the past. The Talisker Whisky Atlantic Challenge is an open ocean 4,700km (2,930 mile) race first held in 1997 founded by Sir Chay Blyth. The races were originally hosted by Challenge Business Ltd. and held about every two years until Woodvale Events Ltd. took over the event in 2003. Since 2015, the renamed the Talisker Whisky Atlantic Challenge a.k.a. the World’s Toughest Row is held annually by the current host Atlantic Campaigns SL. 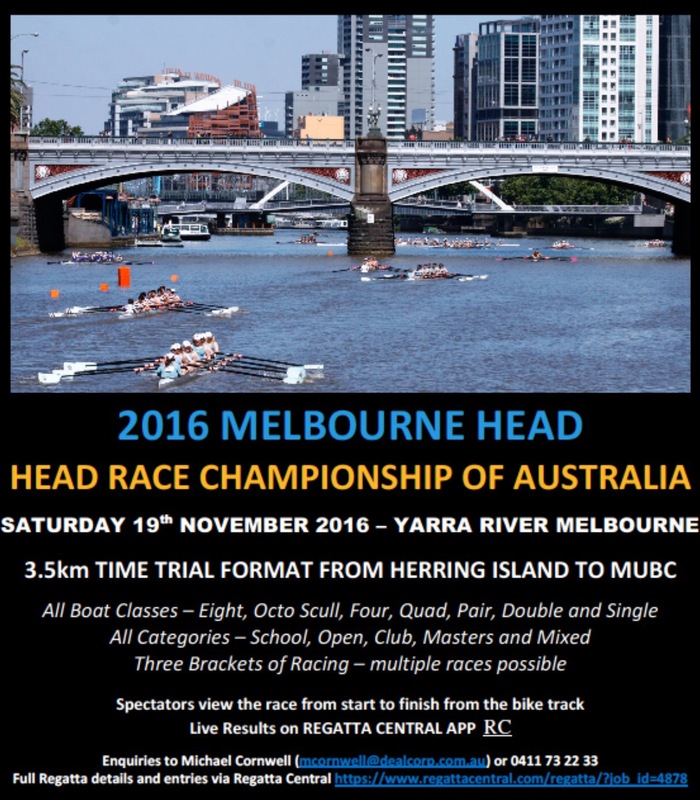 2016 Melbourne Head Race Championship of Australia will be held today on the Yarra River in the city of Melbourne, Victoria. Upper Yarra Rowing Club will host 497 entries from 60 clubs to the 3.5km course starting from Herring Island finishing at Melbourne University Boat Club. Gobble, Gobble, Gobble… Head of the Giblet 2016 will be held in Orlando, Florida at Bill Frederick Park. South Orlando Rowing Association will host 283 entries from 28 clubs on Turkey Lake. 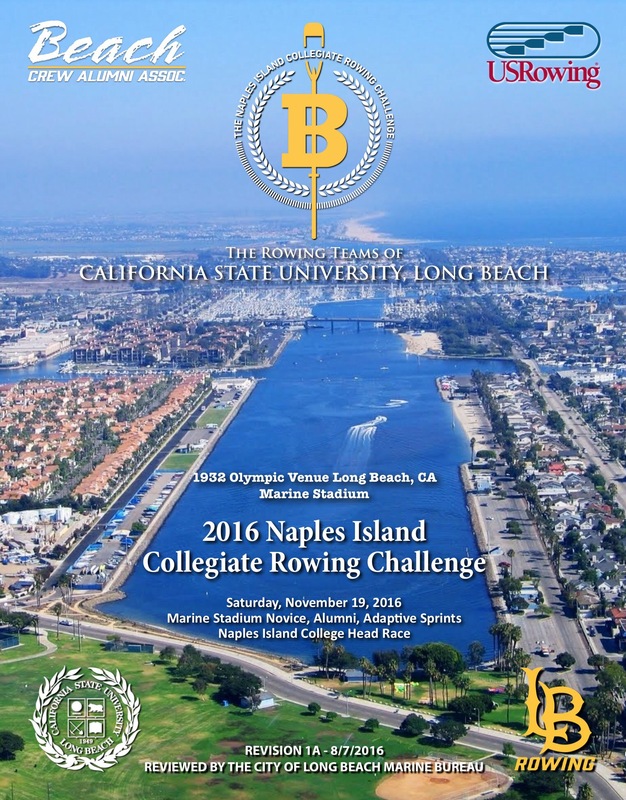 Naples Island Collegiate Rowing Challenge will be held in Long Beach, California. Cal State Long Beach Crew will host 42 entries from 8 clubs at Marine Stadium at Alamitos Bay. 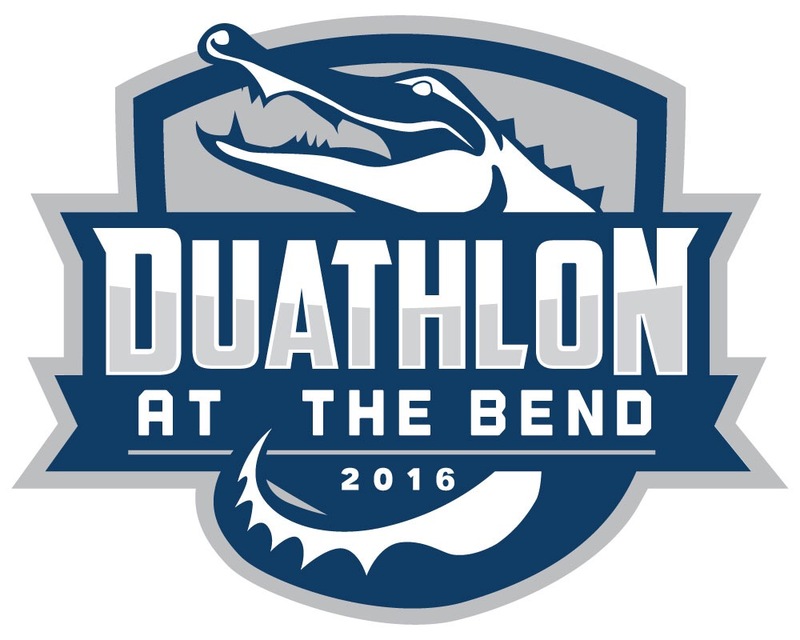 Duathlon at the Bend 2016 will be held for 120 Master, High School, Junior and Novice entries from 8 clubs. Sarasota Crew will host at Nathan Benderson Park. 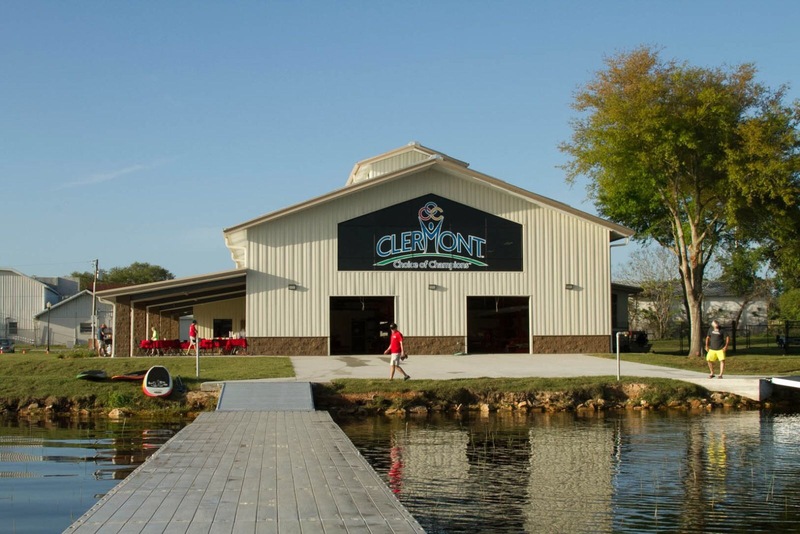 Leader of the Lake 5K will be held today at Clermont Boathouse on Lake Minneola in Clermont, Florida. Lake County Rowing Association will host 27 entries from 7 clubs. Cambridge Winter Head will be held Saturday 19th November 2016 hosted by Cantabrigian Rowing Club, a.k.a. Cantabs started in 1950 by Cambridgeshire High School now know as Hills Form Sixth Form College. Hampton Small Boats Head (Juniors/Schools) will be held Saturday 19th November 2016 in the Thames region. Hampton School, founded in 1557 will host. Loughborough Boat Club established in 1881 on the River Soar in Hathern at Loughborough, Leicestershire will host Soar Head of the River in the East Midlands region. Avon County Rowing Club founded in 1973 will host Avon Autumn Head of the River in the WAGS region. In World Rowing, the 2016 Basel Head will be held on the River Rhine in Switzerland. 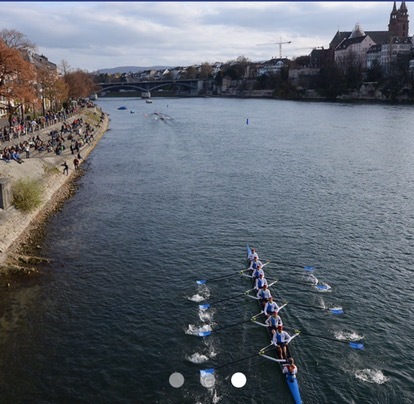 Trinationaler Regattaverein Basel will host the 6.4k course with an exciting mid-race 180 degree turn finishing in an exhilarating 500m sprint for Senior, Junior and Master entries. 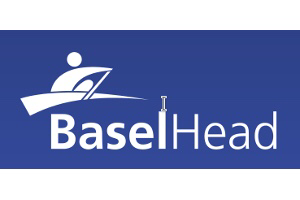 For 2016 Basel Head livestream check HERE. Day 1 at the Summer Olympic Games in Rio. I wonder if any of these contenders attended the opening ceremonies last night. 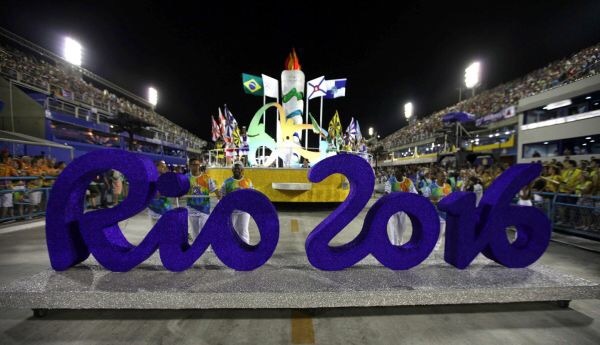 Probably not, hopefully not because the opening ceremony as exciting as it was started late and ran long. With 7:30 start times, these Olympic athletes needed serious shuteye for today’s rowing heats at Lagoa Stadium. For livestream check HERE. 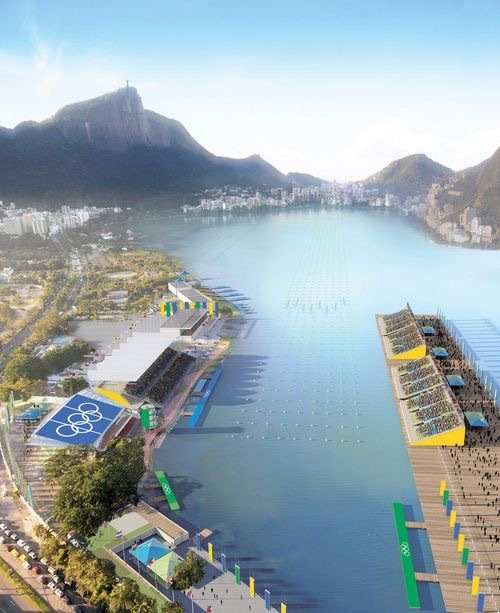 For the latest Olympic rowing news check HERE. 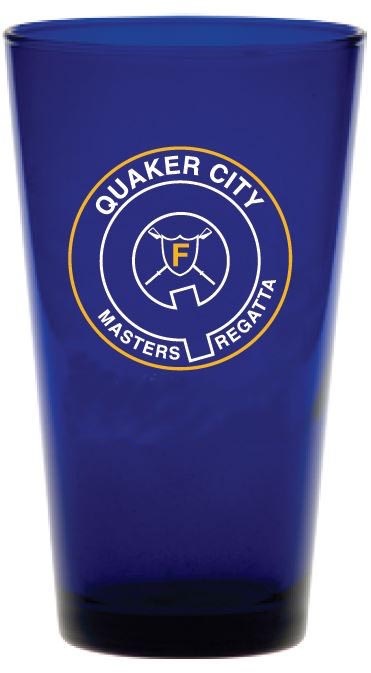 Quaker City Masters Regatta will be held in Philadelphia on Schuylkill River hosted by Fairmount Rowing Association. There will be 297 entries from 38 clubs. In Canada, Kenora Tops and Bottoms Regatta will be held today, August 6, 2016 in Kenora, ON hosted by Kenora Rowing Club. There will be 158 entries from 8 clubs on the 2000m Rabbit Lake course. 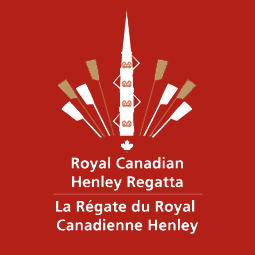 The 134th Royal Canadian Henley Regatta continues through tomorrow August 7, 2016 on the Martindale Waterways in St. Catharines, Ontario hosted by Canadian Henley Regatta Joint Committee with 2, 101 entries from 133 clubs. In British rowing, the Sudbury Regatta, a 1500m race will be held Saturday 6th August 2016 hosted by the Sudbury Rowing Club just a bit outside the center of town in Suffolk and Essex on the River Stour. Maidenhead Regatta will be held Saturday 6th August 2016 in the Thames region hosted by Maidenhead Rowing Club on a 2000m course. -Daniel James Brown, The Boys in the Boat: Nine Americans and Their Epic Quest for Gold in the 1936 Berlin Olympics. *WARNING: THE UNITED STATES ROWING ASSOCIATION ADVISES ROWERS TO NOT ROW IN FOG UNLESS YOUR VISIBILITY TO SHORE IS AT LEAST 100 YARDS. Rowing in reduced visibility can be a frightening task. Picture yourself thick in the pea soup Brit fog of a Sherlock Holmes plot or running from a Scooby Doo villain, the problem is that you just can’t see where you are going. As a college rower I remember receiving the “Practice is canceled due to fog” text, the one that every rower secretly desires and I happily welcomed at 4am. I relished getting a couple more hours of the best kind of sleep, stolen from a cancelled responsibility. The text always followed with an OYO (On Your Own) erg practice. It didn’t matter. I knew at the time guilt would provide the momentum to get to the erg at my own convenience. Oh what a thought free will at that. And the simply delicious feeling of stolen sleep would be long lasting too. I also have been tasked with steering a crew in fog that appeared never ending. Fog crept out of nowhere swallowing the sightline whole. I was able to cox our home course relying on memory using treetops to navigate back to the dock. 1. Common Sense. Be aware of your surroundings, instinct and responsibility. If something doesn’t feel right, don’t do it. 2. Regardless of your coach’s demands, only take a crew out on the water if you personally feel comfortable. 3. Know your course. Become familiar with the curves of the river, where sand bars, channel markers and rocks are and be aware of the level of traffic expected at the time of launching. 4. Remember fog can become thicker without warning and fog will most likely thicken as the sun begins to rise. 5. Remember that others on the water have limited sight distance too. Be cognizant of stopping especially if another crew is directly behind you. Anticipate that another crew may stop in your path. 6. Do not alter course often or erratically. Do not be afraid to stop, plan, and get your bearing if needed. Solicit your bow to turn around and help with the line of sight. 8. Bow light and Stern light: Make sure they are in working order before you head to the dock. R2R Quick tip: Velcro stern lights using the loop of the coxswain’s hat or around a ponytail holder for 8+. 9. Change the workout. Avoid starts, sprints and any other fast workouts where rowers could potentially lose focus. A practice of drills like Cut-the-Cake mixed in with some Slow Steady State is best. 10. Listen. Listen for boat traffic and for other crews on the water. 11. Communicate. Communicate to other crews around you but also communicate to your crew make sure they are fully aware of the possible danger fog can cause. Maintain zero talking in the boat unless there’s an immediate danger. Use your voice to remind the rowers to stay alert, focused and calm. 12. Cell Phone. Always bring a cell phone out with you in case of emergency. 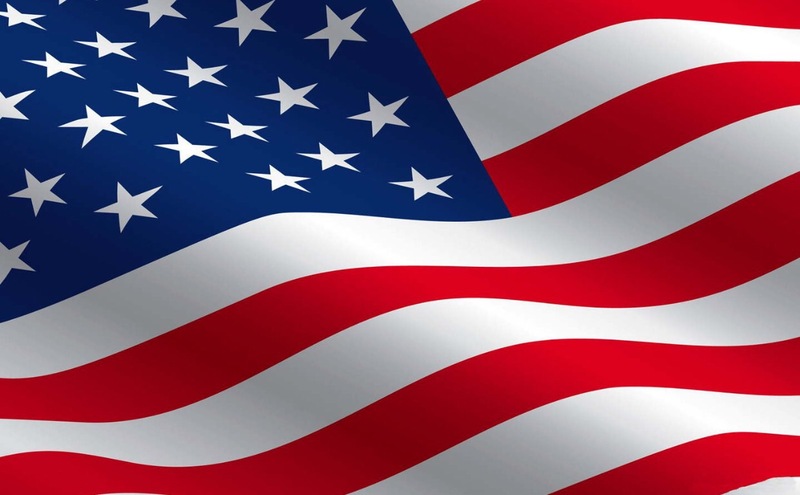 Make the most of the power you have, go out and vote!